Today we are happy to announce that we finally named our newly restored 1966 Volkswagen Bus. 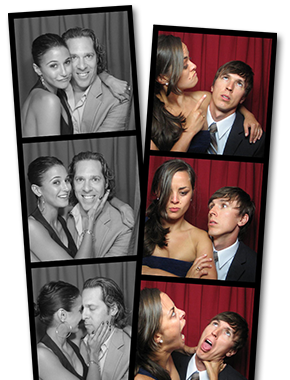 After a successful month long photo bus naming contest we would like to welcome Scarlet to our Photobooth Planet family. She is our second photo bus joining her sister Ruby. Our favorite part about naming the bus is it gives her a personality and we realize that’s what people love so much about Ruby too. Thank you all near and far for participating in naming her, we couldn’t have done it without you. Also, a huge thank you to Stacey Hedman for letting us use her awesome photo. Our lucky winner Shana, who was the first one to suggest the name, will get to enjoy some delicious pizza from American Flatbread. Don’t forget Scarlet is also available for weddings and other events too! “Ruby” the VW Photobooth Loved by Brides!